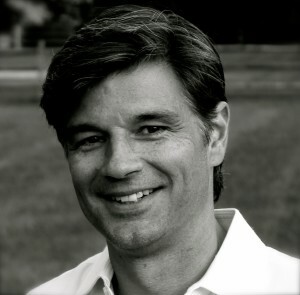 Founder of Carbon Design Co and the former head of the Washington, DC office of gyro. 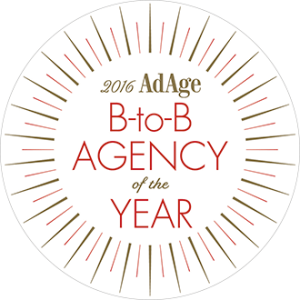 The largest B2B agency in the world and Ad Age’s 2016 B-to-B Agency of the Year. My career follows the pipeline. I started at the bottom closing deals as a sales rep, then became a management consultant after grad school helping clients build sales and marketing channels. Along the way, I’ve had stints as the head of marketing of an Inc. 500 company, and as an interim CMO at a Fortune 500 company. Today, I help clients improve the effectiveness of the marketing efforts up and down the funnel. From transition to digital to finding ways to communicate and connect with audiences. That said, this is B2B marketing and that means what we do must payoff in sales results.The goal is to turn insights into ideas, and ideas into motivated buyers to convert. In addition, I’m a contributing author to the following books on marketing; Advice from the Top: The Experts Guide to B2B Marketing, PR News Guidebook, and the recently released eBook from Forbes entitled Transformational Marketing: The Best of the Forbes CMO Network.